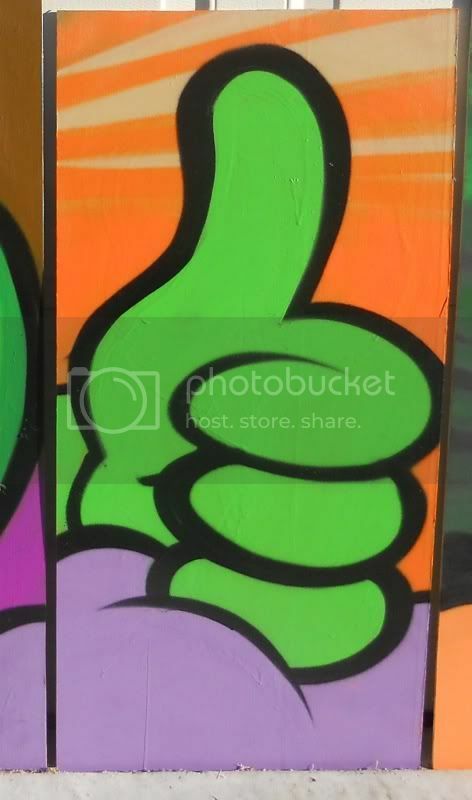 First off, thanks to Toeknee for signing up for Free Art and winning the Superman piece. Hopefully you will send a picture of yourself and your new piece of artwork! Thanks Tony! For the month of December, I am going with one of the pieces from my Monster series. We all have a litte bit of a monster in us, right? I had fun on this one and it was actually the inspiration for the latest redesign on my website. 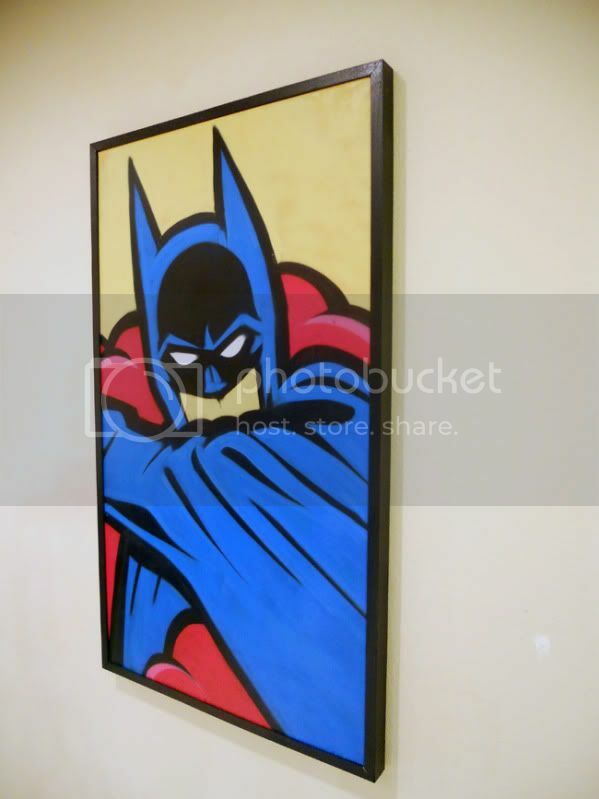 It is a 15″ by 16″ acrylic on wood, and will once again come framed and ready to hang. Emails for this piece will be accepted up to 11:59pm CST on December 31st. I will draw the name and the winner will be announced within the next day. 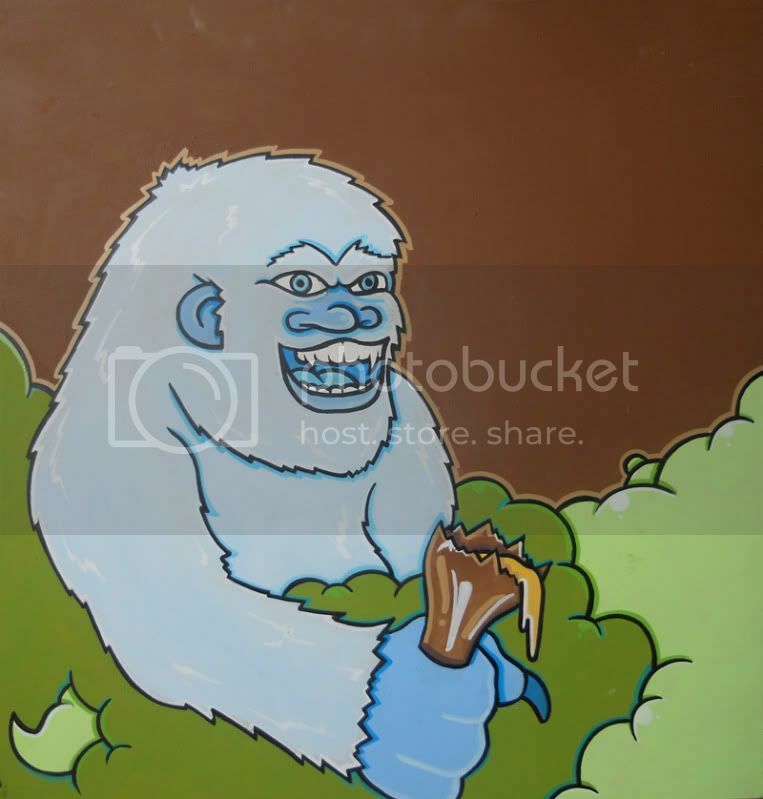 This entry was posted in Art and tagged Art, beer, Free, Free Art, Jake Beeson, monster, Monsters, painting, Tony on December 1, 2011 by yo moms. 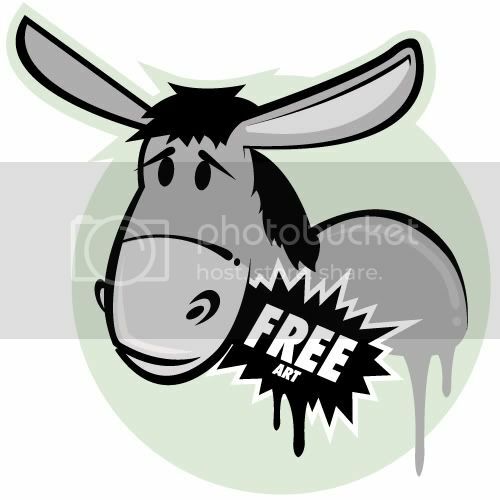 That’s right, exactly what the title suggests… FREE ART. Every month I will be giving away an original piece of artwork here on IWishThatItRain.Com-absolutely no strings attached. You do not have to like me, follow me or even pay me. I am even covering shipping to the Contiguous United States. I would be happy to ship elsewhere, but would have to ask for some compensation. I am, after all, a working artist. I want to promote the ownership of original artwork and give everyone who wants an opportunity to posses art of their own. Simply send an email with your name and the words “Free Art” in the subject or message to yo@iwishthatitwouldrain.com. At the end of the month, there will be a random drawing. If your name is drawn, you win! 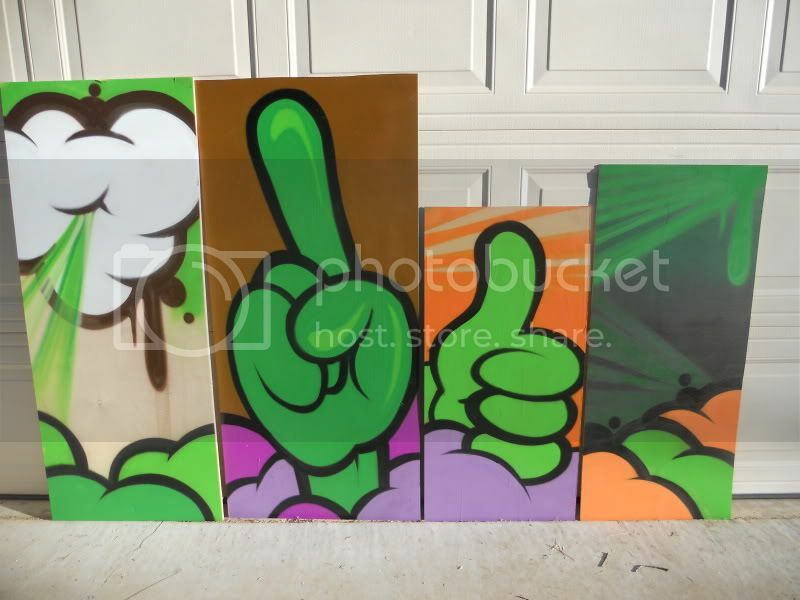 I will then send you an email asking for details on how you would like to obtain your new piece of art! 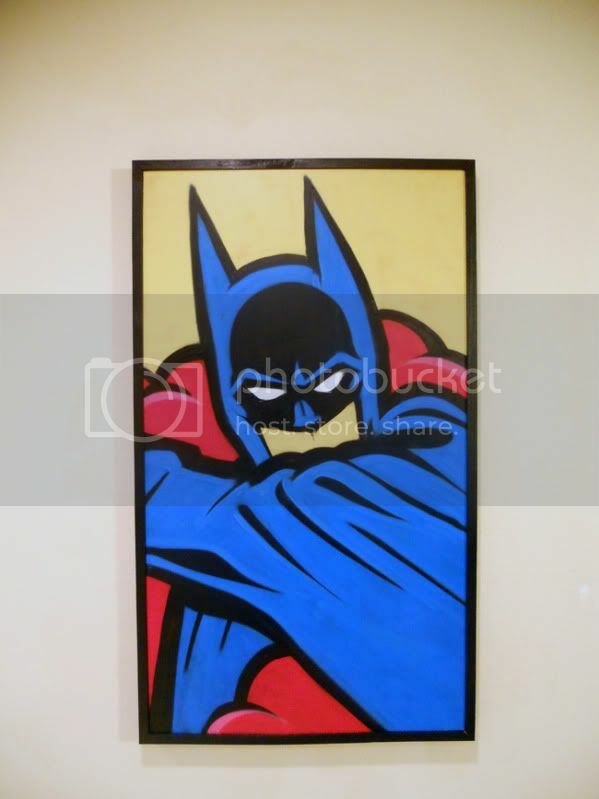 For the month of October, I am offering up a 24″ wide by 42″ tall, spray paint on wood, portrait of one of my (and I am sure yours, too) all time favorite super heroes… Batman. The piece will come framed in a professional, all wood frame, ready to be mounted. Emails for this piece will be accepted up to 11:59pm CST on October 31st. I will draw the name and the winner will be announced within the next day. This is open to anybody and everybody so tell your friends and post this link in your blogs, facebooks, twitters, whatever. 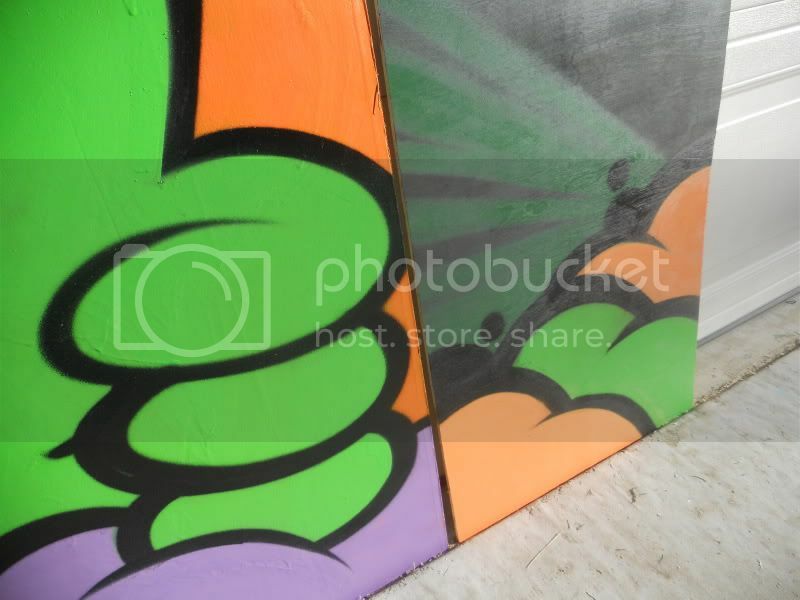 This entry was posted in Art, General and tagged Batman, BSON, Free, Free Art, Fresh Paint, Ironlak, Jake, Jake Beeson, spray paint, tulsa on October 10, 2011 by yo moms.